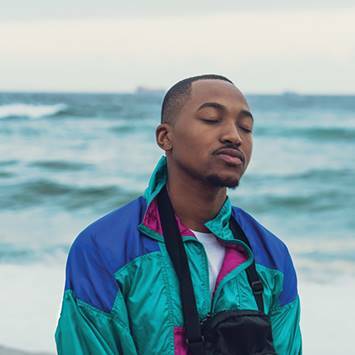 JOHANNESBURG: Following his single that were well received by his audience, Xenlaii is taking a different turn by releasing new gospel hip hop single titled: Ballito Prayer. "This song is a search for spiritual cleansing and realignment with God after being reminded by vastness of the ocean. I have realized that there is a greater power than myself that I can consult”, he added.